If you have an unlimited audiobooks subscription, it can be difficult to keep track of all the new romance audiobook releases you can listen to for free – especially when you’re using your smartphone most of the time. Audible likes to show us the same recommendations over and over, even if we already listened to them or are just not interested. That’s what I want to help you with! 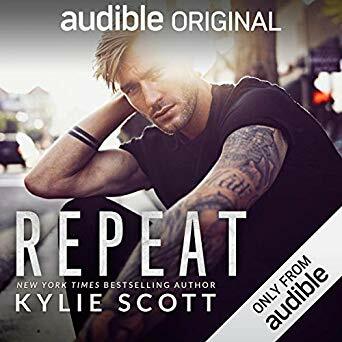 In this monthly feature, I gather all the additions to the Audible Romance Package and the new romance audiobook releases in Kindle Unlimited “Listen for Free” from the previous month. So you never miss anything! The entire Hell’s Handlers series has been added! The entire No Prisoners MC series has been added! If you’re new to Lovely Audiobooks, you might want to check out my Friday feature. Every Friday, I post a wrap-up of that week’s blog posts, together with a list of fresh audiobook deals and new free romance audiobooks: New Audiobooks, new Deals and new News.